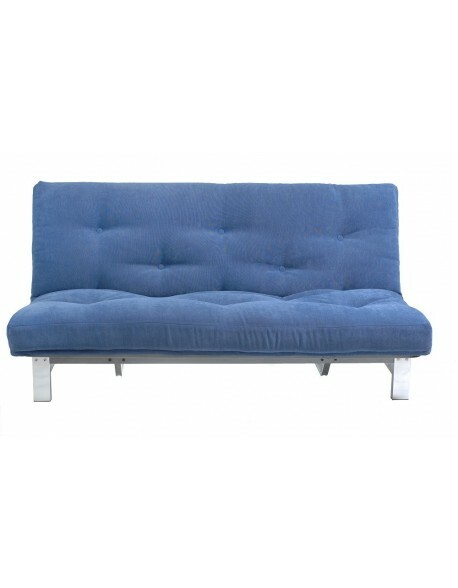 Futon sofa beds for everyday and guest use all with UK delivery. We use a selection of pine, rubberwood, oak or metal for the frames of our futon sofa beds depending on the style. If you would like any advice on which timber or frame type would be most suited for your needs please feel free to call us on 01752 662030. 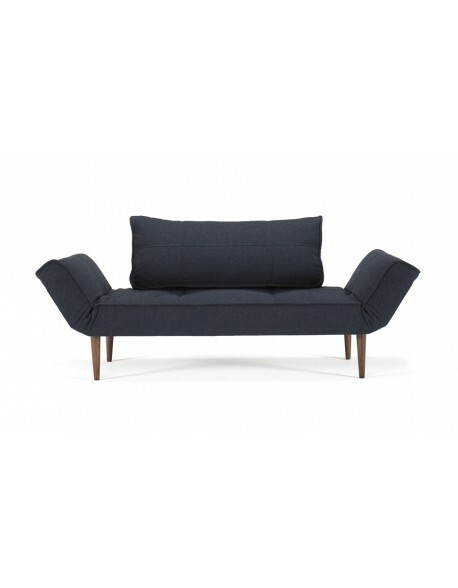 All our futon frames are designed to combine style, function and value for money. Most of our futons are available from stock, call us with your requirements or use our online shopping cart which accepts debit / credit cards and PayPal. 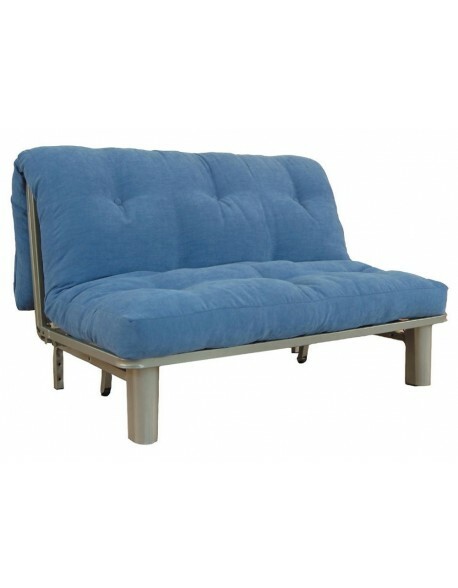 Futon Sofa Beds There are 22 products. Having a couple of extra friends to stay? The Senjo double futon does a brilliant job at offering a comfy nights sleep for a great value price, the perfect starter futon for two...read on below for more info. What can we say about the Cavendish? A well made, oak timber frame, compact in size yet still providing a full size double bed sleeping area. Available with a choice of futon mattress fillings in a range of fabrics. 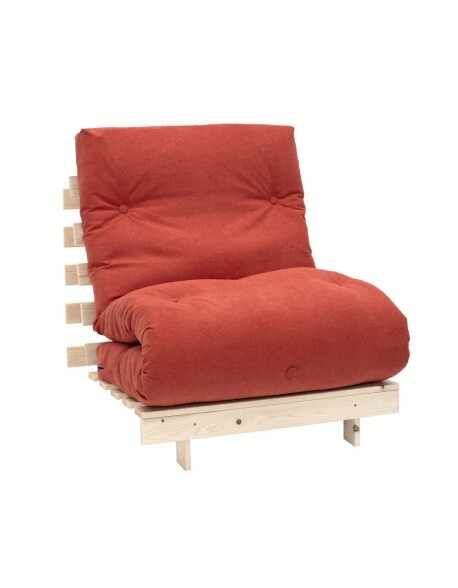 The original style futon chair, pine frame, comfy mattress, choice of three fabrics and a great value price, perfect for funky bedrooms and guest rooms....read on below for more info. 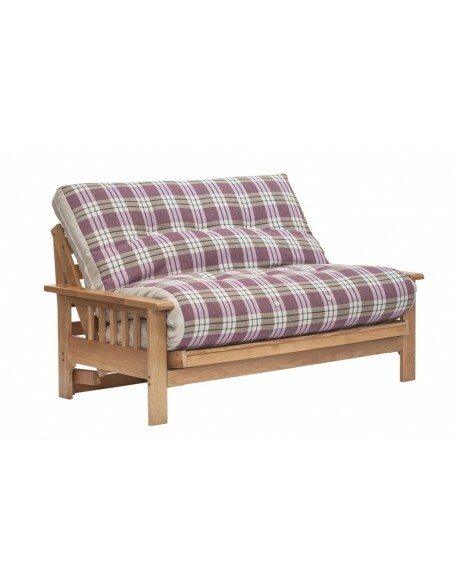 Classic style day bed with round legs and simple round slatting in a choice of natural pine or black finish, available with a choice of futon mattress types and UK delivery. A sturdy frame and comfy 6-layer futon mattress make the Roots an excellent chair bed for regular use, opens into a 90 cm / 3ft single bed and available in a choice of fabrics and frame finish. Simple modern style combined with a choice of frame finishes and fabrics, the Indie makes a comfy sofa and spacious bed for regular use. 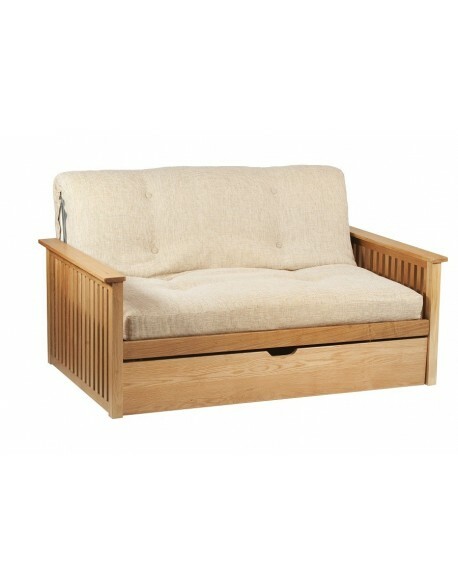 Simple style futon sofa bed designed in Denmark, in strong redwood pine and available in a choice of frame finishes and fabrics. 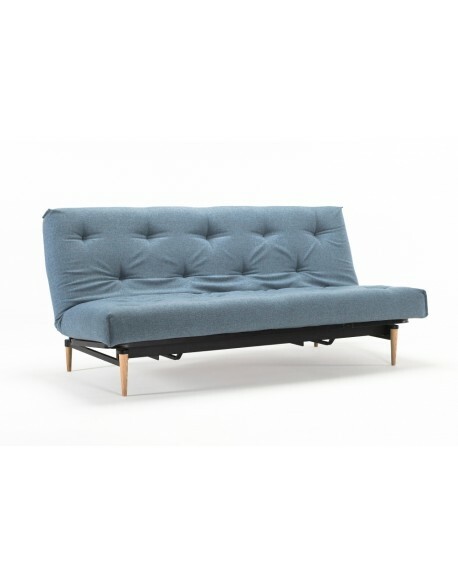 Contemporary styled metal futon sofa bed with easy action clic-clac operation to convert from sofa to bed and back again from the front. 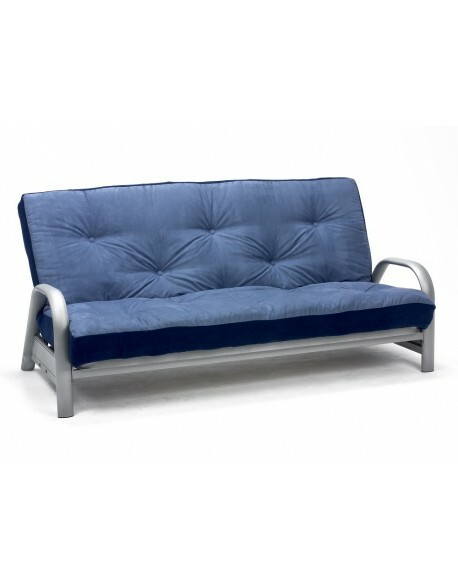 An ever popular robust metal futon sofa bed with easy conversion from sofa to bed and back again from the front, a great choice for everyday use. 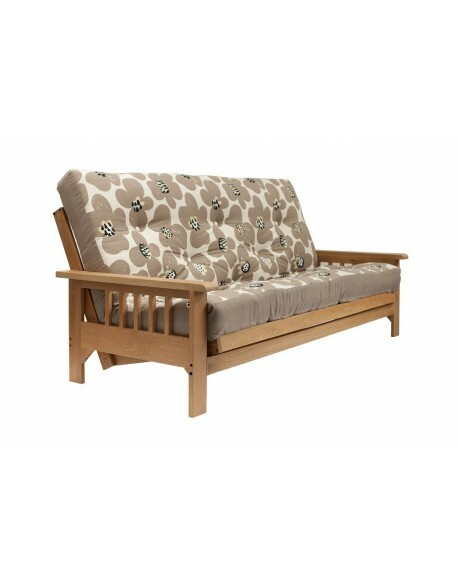 Featuring a front operated easy open and close mechanism and a lovely oak timber frame the Pangkor is a great choice as a regular use sofa bed and even has a storage drawer! Lovely detailing to the oak timber arms gives the Akino a distinctive style, available with a choice of futon mattresses in a range of fabrics.